The TD1 Smartwave Panel system features some of our smallest and easiest to assemble panels here at Golden Wind Furniture. With low height panels, a curved desk top with a modern edge, the Smartwave panel system can be put in even the tightest of spaces while still providing plenty of comfort and space to work on. 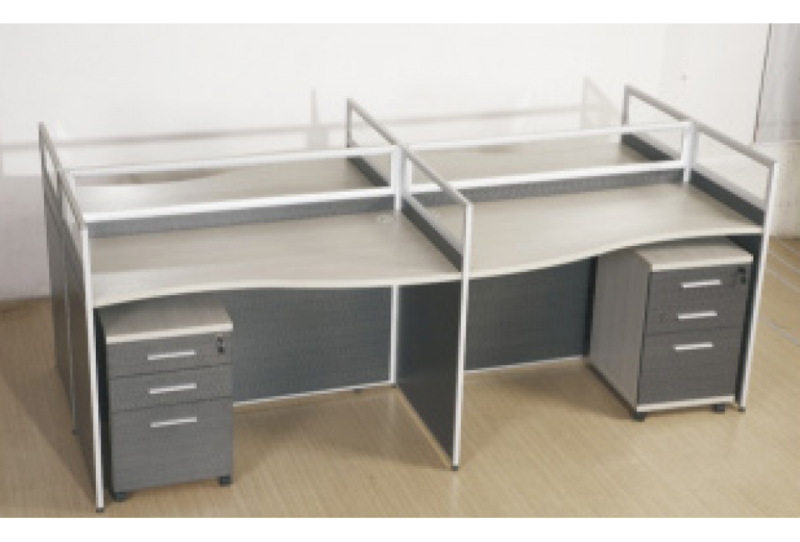 Drawer are not included in the price and are $198.00 each.